Open Farm Day is an opportunity for Manitobans to connect directly with farms, ranches, and market gardens across the province. Visit http://www.openfarmday.ca for more details! Takes place at the Pine Grove Seniors Centre in South Junction, MB. Friday afternoons, rain or shine from 3-6:30 pm! Prevost Perennials greenhouse and garden center is a special place. Flowers, fruit trees and shrubs decorate the grounds and are ready for you to take home. 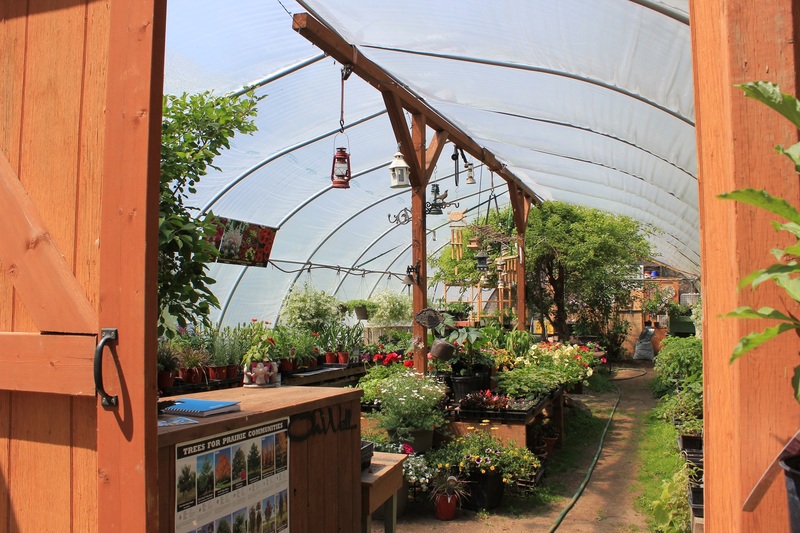 This quaint greenhouse located in South Junction shows off the beauty that flourishes in Sunrise Corner and pushes the limits of what can be grown in our Manitoban climate.